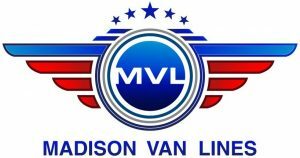 I was very happy with the pricing madison van lines offered. Their quote remained the same all the time although I asked them for some additional services. They were a very valuable support on my moving day. 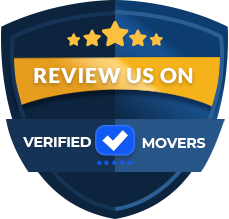 I couldn't have asked for better movers as they have what it takes to get the job done in a professional and efficient manner. The staff at madison van lines are hard-working and attentive individuals. 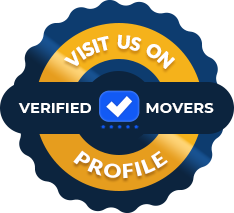 Professionals like you are hard to find. Just keep up the good work, guys! 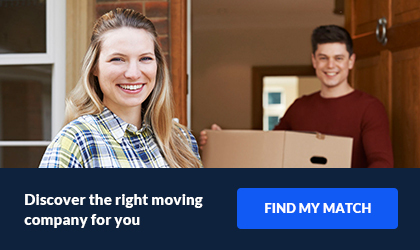 I will be happy to contact you as soon as I decide to move house again.